Are intelligence and rational thinking the same thing? Gardening and health are almost perfect analogs–each require an awareness of physical, emotional, & chemical components. Can’t wait to get outside to get some flowers and veggies planted–but don’t wait to work on your health, start today! 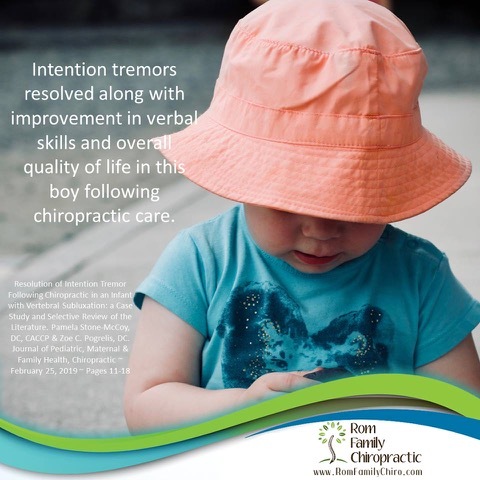 This case reports on positive health outcomes following chiropractic in a child with intention tremor. Chiropractic adjustments positively impact brain function and are safe and effective for ALL ages! This is a very well-researched, thorough and helpful article–you might want to bookmark and save it!! Don’t forget to slow down & enjoy life!